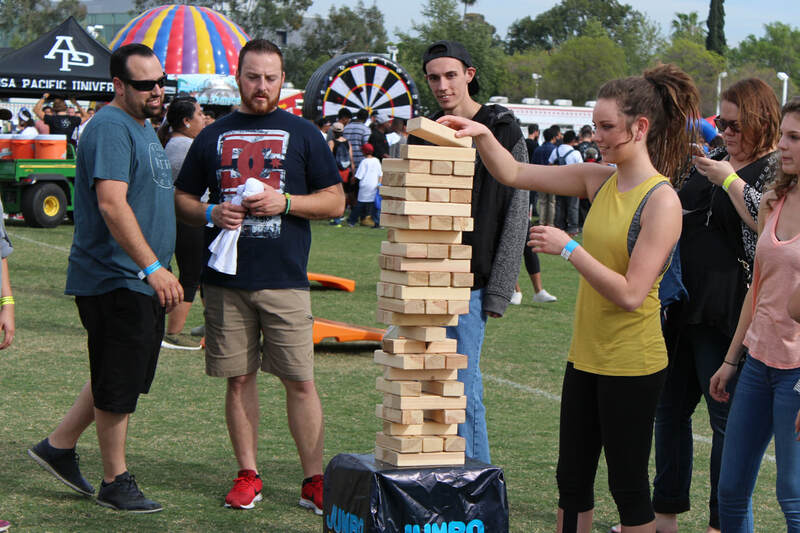 Giant Game Rentals for Events - Interact Event Productions - Corporate Event Planning at Wholesale Prices! Check Out Our Game Zones! 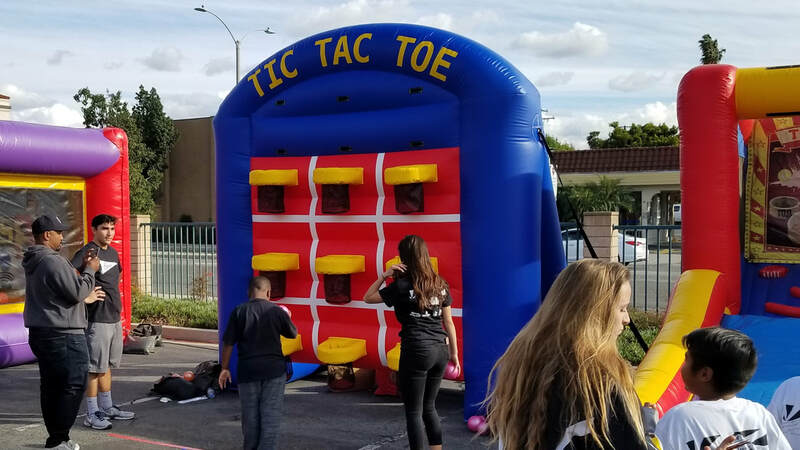 Our game zones are a great add-on to any event!